Their small size makes them more attractive, as many can be burnt at the same time. 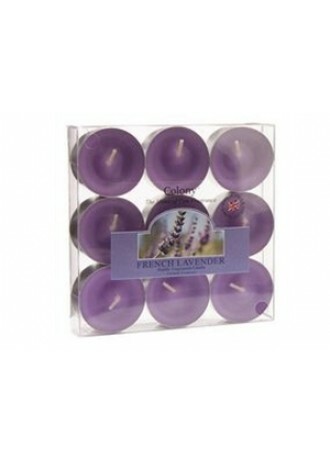 Our tea lights give away a lovely fragrance and give character to every living space. Try them yourself and watch the difference that a few moments will make! They owe their name to teapot warmers, but have also been used for heating up food such as fondue. Not only are they used in places of worship but also during times of celebration. 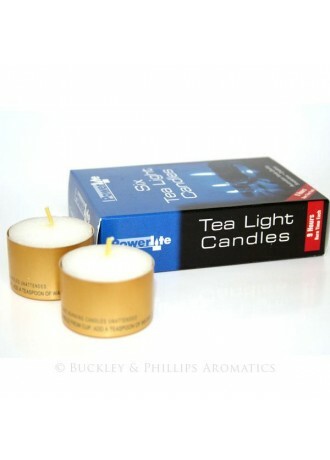 Try using them for accent lighting as well as for warming up fragranced oil. 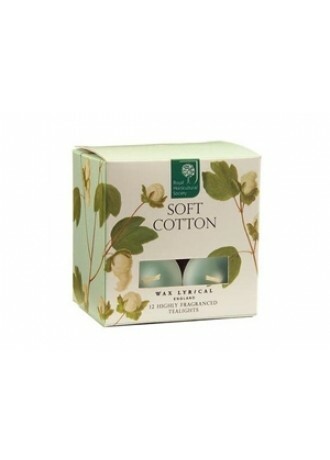 A versatile product such as this can also be floated in water for decorative purposes. Since the candles liquefy completely while lit, the resulting visual effect is aesthetically pleasing, and a joy to behold. 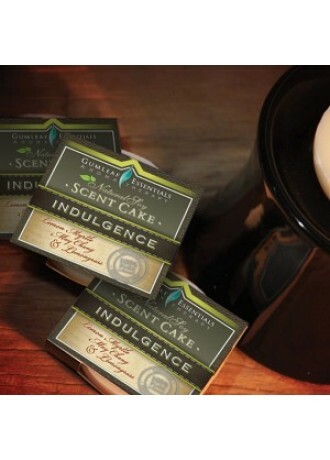 Treat yourself to this experience right here in Singapore with refreshingly-scented tea lights. 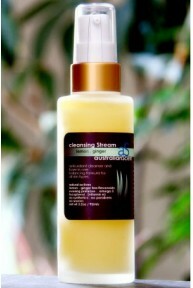 This scent combines calming lavender with fresh eucalyptus. 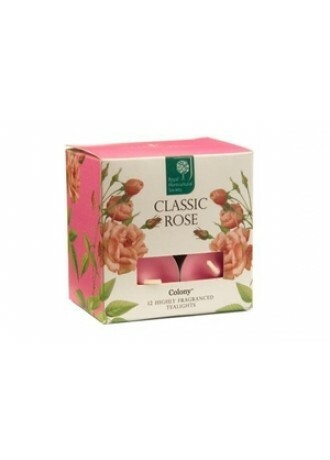 A classic rose fragrance with a smattering of gardenia to relieve your senses. 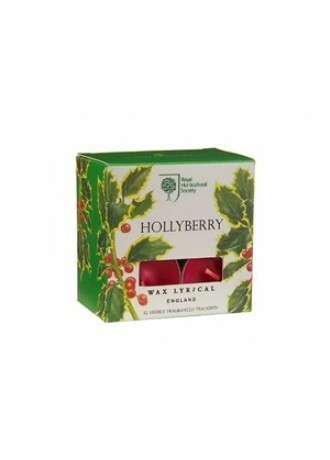 A blend of intense berries and rich foliage brighten up your personal space. Musk and fragile florals bring together violet, lily, rose and cotton flower with warm amber and delicate, powdery balsams. 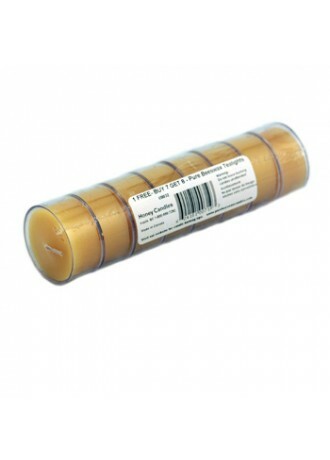 A refreshing scent combines the renowned Japanese grapefruit fragrance of Yuzy with the zest of lime.